Celebration, Private Party, or Event. Are you planning a marriage ceremony or planning an event in the Durango or Southwest Colorado area? 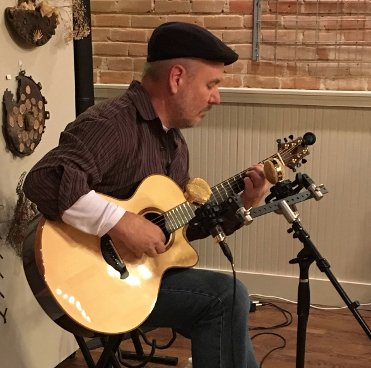 Make it memorable with live acoustic solo guitar compositions. Besides being unique, your wedding attendants won't be humming the tune of songs they are already familiar with. 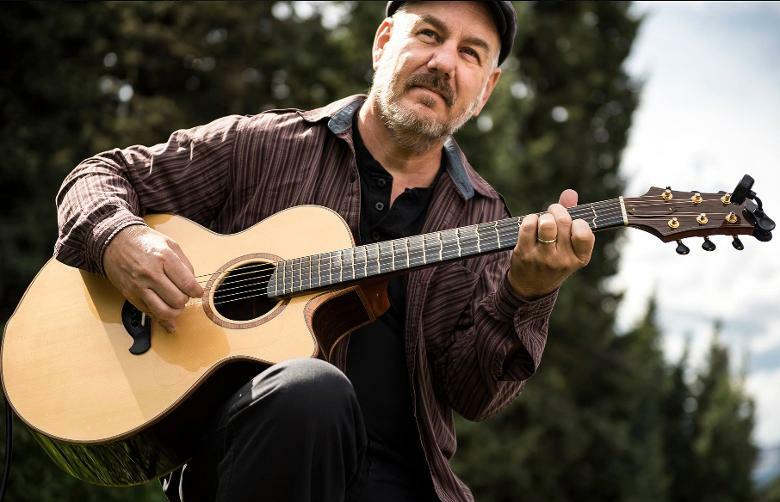 They will simply be enjoying the added dimension of music and ambience from melodic finger-style guitar filling the air. Need a wedding band? Usually that can be put together. Just ask. Above- Playing wedding at Lion's Den. My husband and I had Tim play at our wedding in St Louisand it was amazing! Thank you Tim! Hire someone known for original and melodic guitar artistry. If you're calling from outside the area, it will likely go to voicemail the first time. Leave message and I'll get back shortly. If emailing, use subject line "Event request"
Dependable. Easy to Work With. Flexible. Affordable. Unique. Thanks so much for your beautiful music. You have a gift and to have you share it at our wedding was a blessing. You always bring a smile and lots of love to any occasion! Whether it's a more formal atmosphere or casual garden setting, nothing quite adds to the spirit of your occasion as live solo guitar. 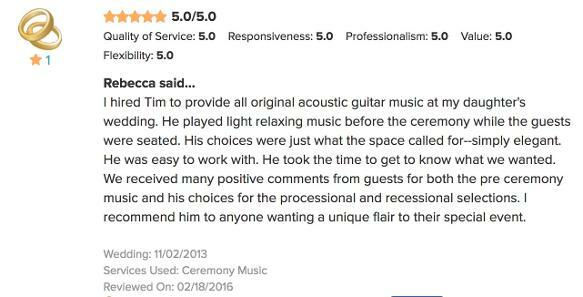 Tim plays original solo instrumentals that add something special to your event. If other song(s) are requested, please give advance notice. Pricing generally around $275, depending on variables. If by check, make it to Tim Wilson (legal name). Paypal or Credit cards are another option. A Few WeddingWire Reviews . . .
As of 2019, Based near Eureka Springs AR. Serving local areas from Branson MO to Fayetteville and nearby towns like Rogers, Bentonville, Holiday Island, Springdale, and others. Areas outside of Northwest Arkansas or Southwest Missouri considered.